Glad it was of use! They look so much better. 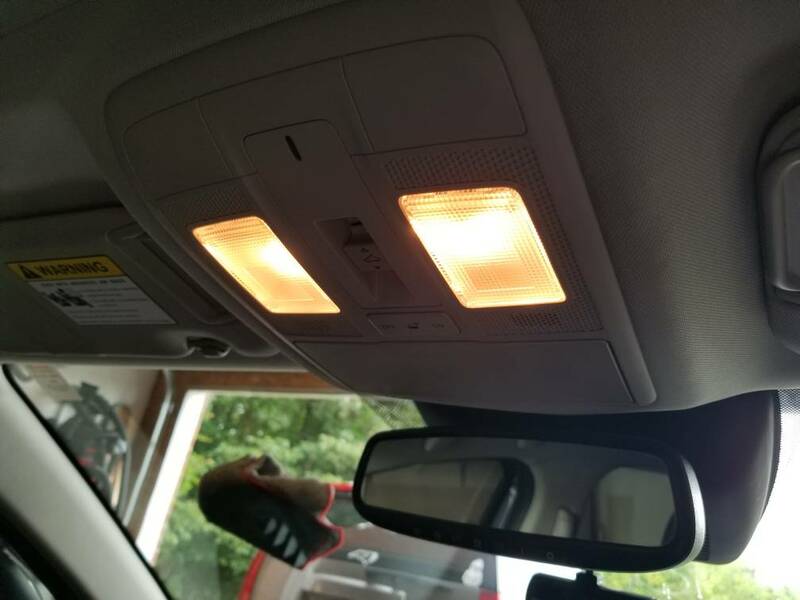 Any guess as to what temperature these lights are? I’m wondering if they were too bright white if they would be too much of a contrast at night. If God brought you to it He'll bring you thru it! Most likely everyone here is using the 'Daylight' LEDs, meaning it would be roughly equivalent to a 5000k 55w HID. 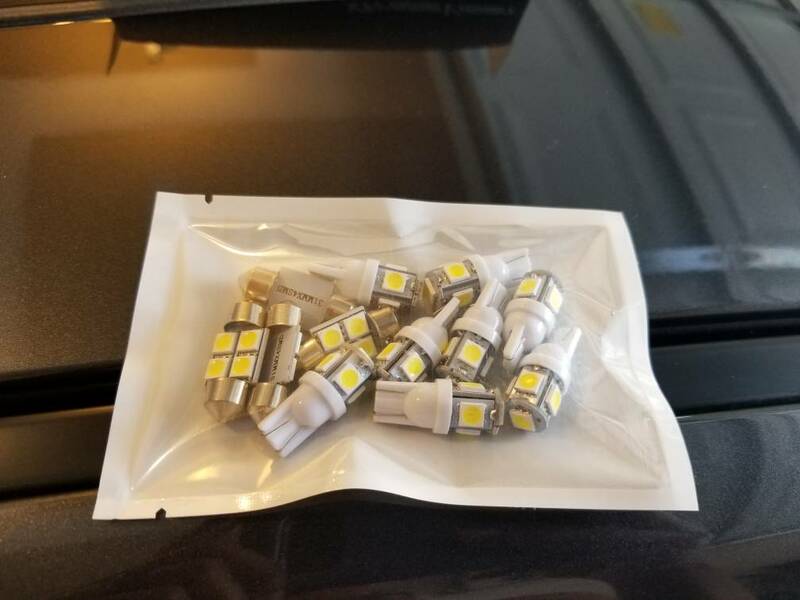 Personally, I still go with the "Xenon" festoon bulbs from Autolumination because they aren't over the top bright and have a great color to them (despite the bulbs being blue). Ah ok. I had already ordered the ones that Octagon linked to Check It Auto. I sent them an email but never got a response. 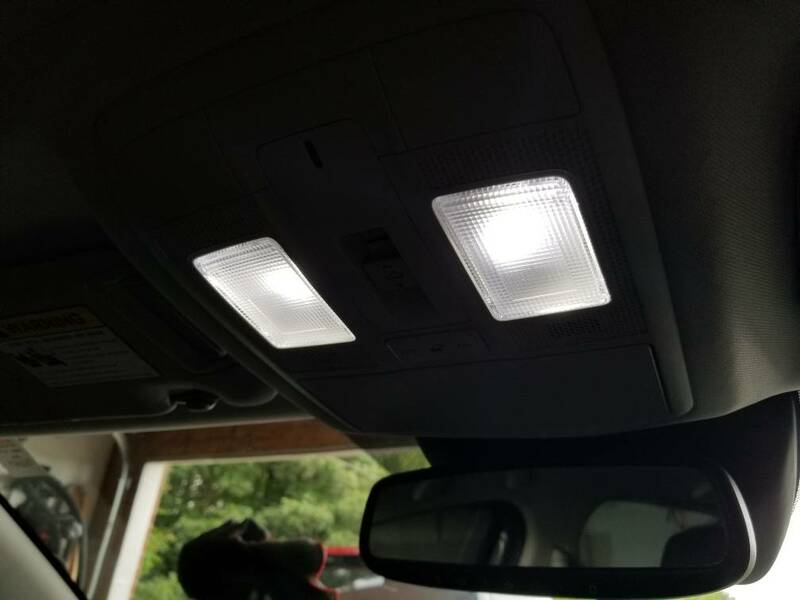 I got all my bulbs done thanks to the Check It Auto kit. They’re all done except the trunk and the vanity bulbs, which I may leave alone. The reverse lights seem a little over the top bright, so I’m on the fence about leaving those in.